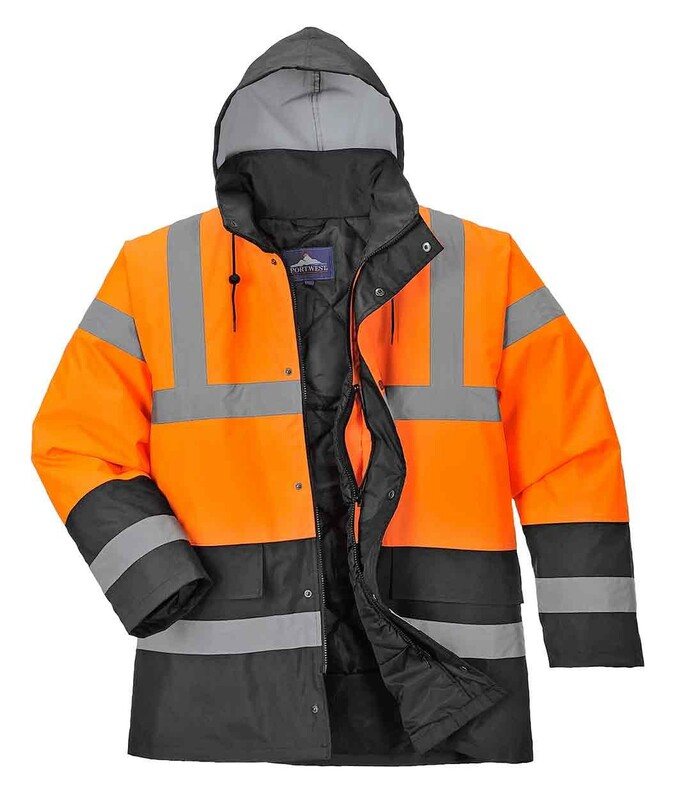 The S467 has all the tried and tested features of the S466 Contrast Traffic Jacket in an Orange/Navy colourway. 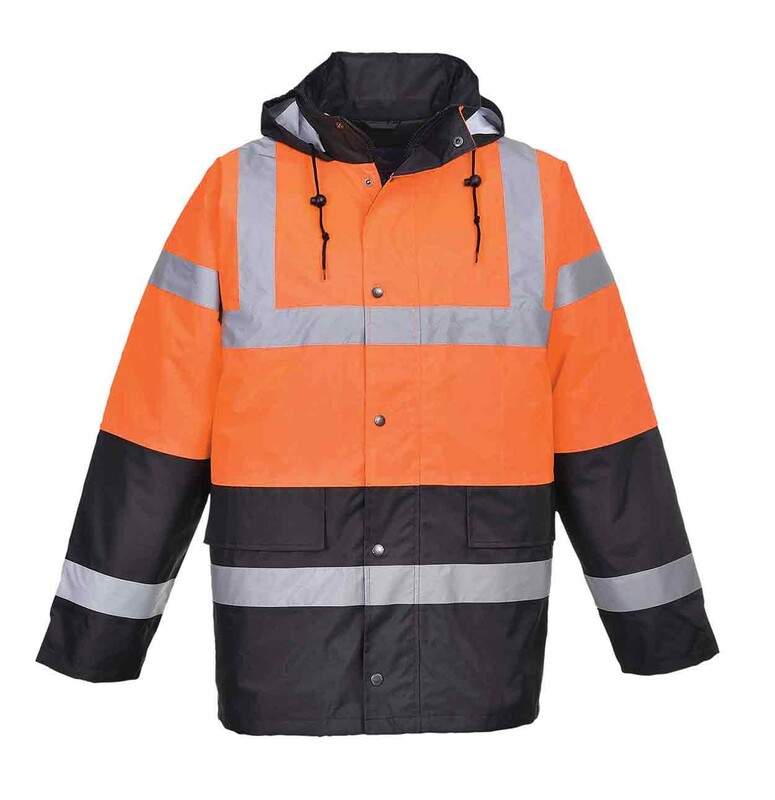 With fully taped waterproof seams this jacket is a true market leader. Quilt lined for extra winter warmth. 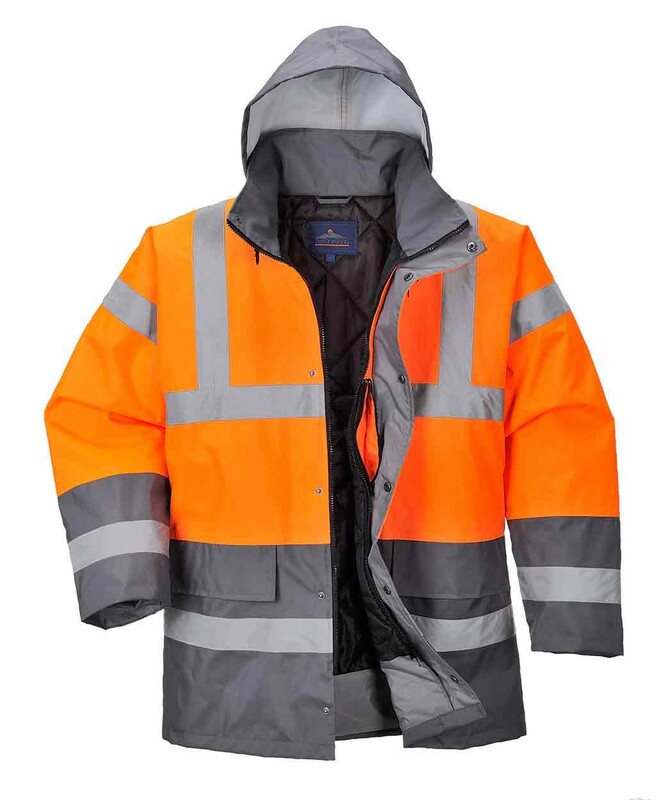 Designed to keep you warm and dry whilst giving the wearer increased visibility this stylish jacket is suitable for all weather conditions. The garment is fully waterproof and insulated and features a drawstring hood knitted storm cuffs and a two-way zip front with studded storm flap. Fully Certified to EN471 Standard. Fabric: 100% Polyester, 300D Oxford Weave PU Coated 190g. Lining: nylon 60g/Wadding 170g. 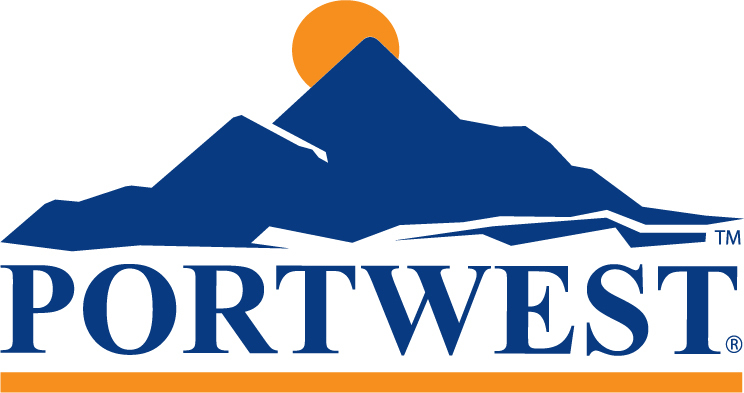 EN ISO 20471 Class 3; EN343 Class 3:1; EN342 Class 3.